President Richard Feldman speaks with Erika Augustine, associate professor of neurology, about how researchers are harnessing technology to transform the way we treat neurological diseases. 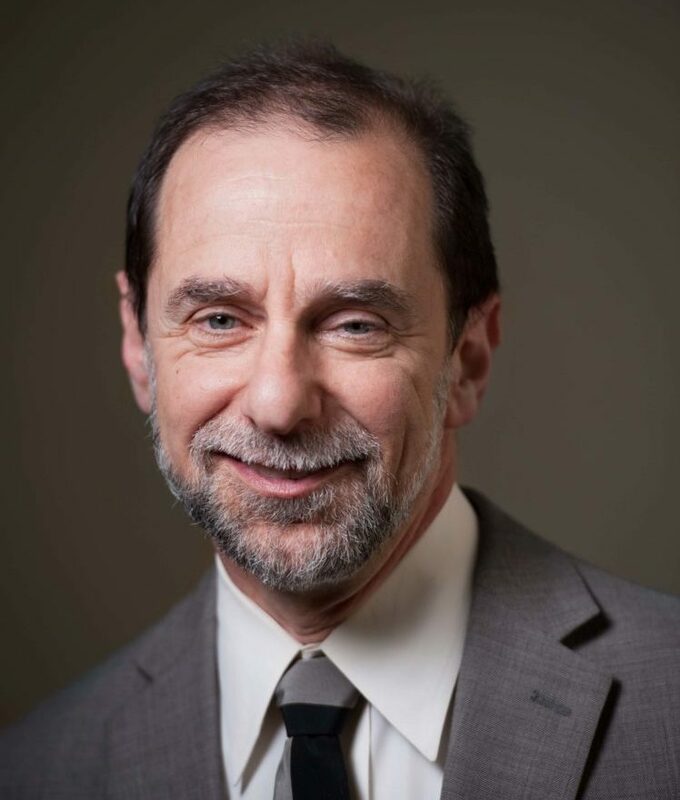 Richard Feldman became president of the University of Rochester on March 1, 2018. A distinguished scholar, professor, and administrator at the University for more than 40 years, he is serving on an interim basis until President Designate Sarah C. Mangelsdorf, whose appointment was announced in December, begins her term after the academic year. Feldman’s foremost priority is working with faculty, students, and staff to foster a culture of respect. He also continues to ensure the University’s ongoing strategic and operational priorities are effectively addressed. 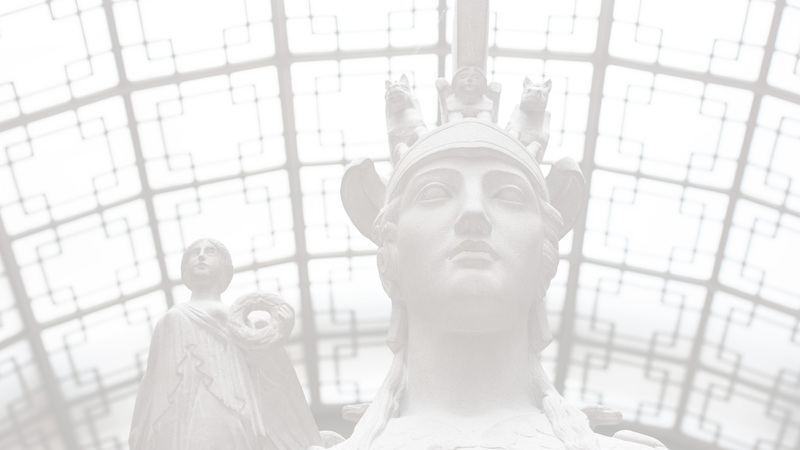 What are the University’s Vision and Values? 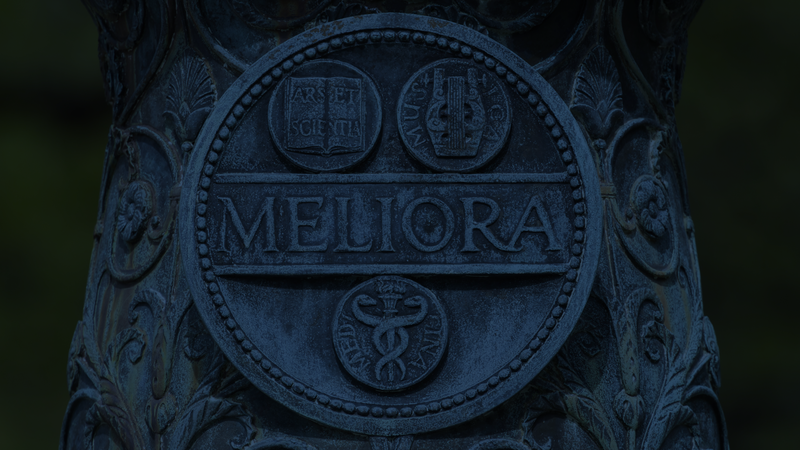 As a community, the University of Rochester is defined by a deep commitment to Meliora­—ever better. Embedded in that ideal are the values we share: equity, leadership, integrity, openness, respect, and accountability. This new series from President Feldman will share important updates on strategic priorities and efforts to cultivate a culture of respect. Find out more about the meaningful steps the University community is taking together to strengthen a culture of respect.